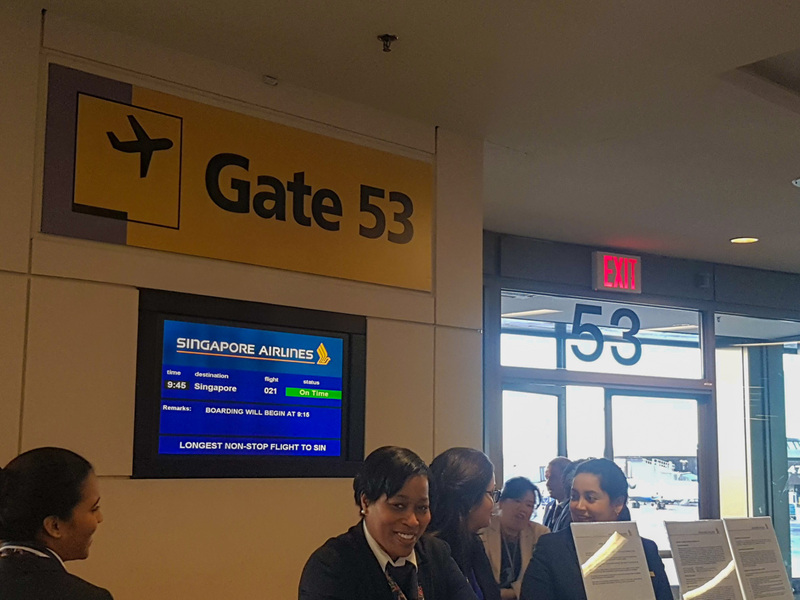 After a reversal in policy and changes in flight schedules, Singapore Airlines made its return to the United States, with a non-stop service between the Republic and Newark. Yes, the mainstream folks say it’s a non-stop Singapore and New York flight, but Newark is actually in New Jersey, which is next to Manhattan. 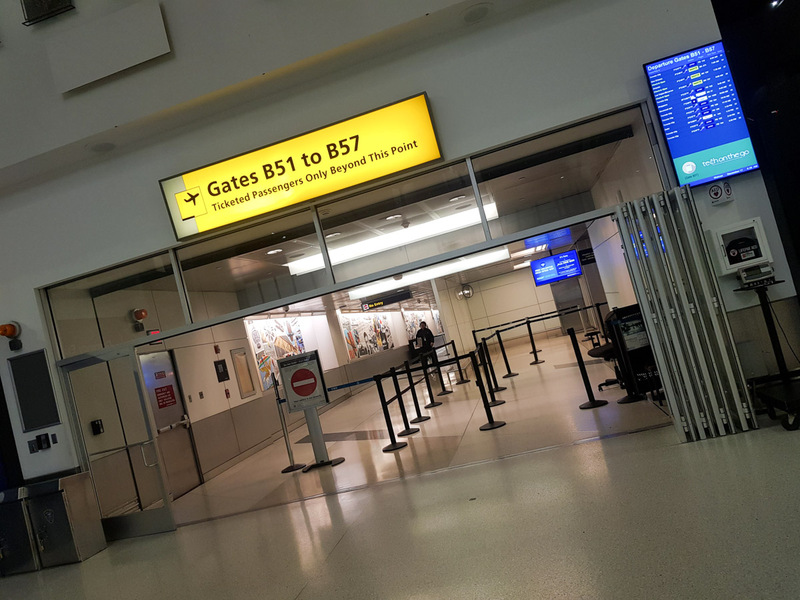 Interestingly enough, it is easier to get from Newark Liberty International Airport (EWR) to Manhattan, than from New York’s John F. Kennedy airport to the city. 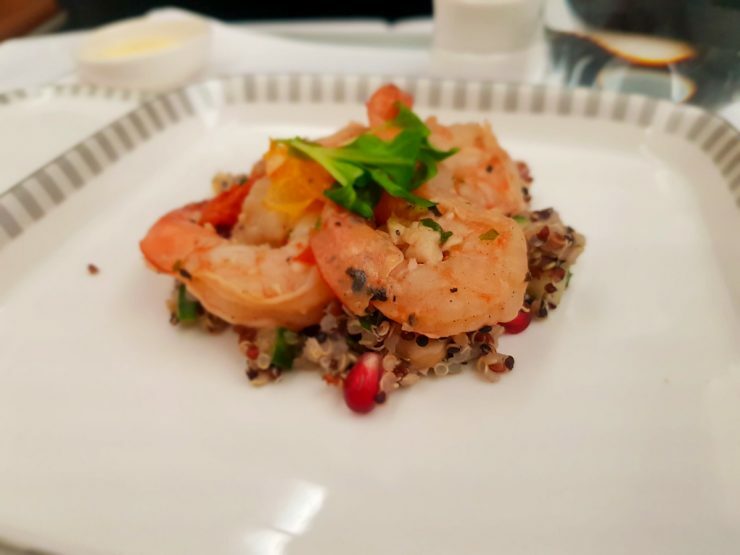 With SQ reclaiming its title of longest commercial flight in the world with their non-stop service between Singapore and Newark, the 18 hour and 45-minute flight is one of the most luxurious, not for the food or luxurious ambience, but for the overall experience. If you ever wanted to feel like Tony Soprano and driving into the big city, this is probably your best chance to do so. 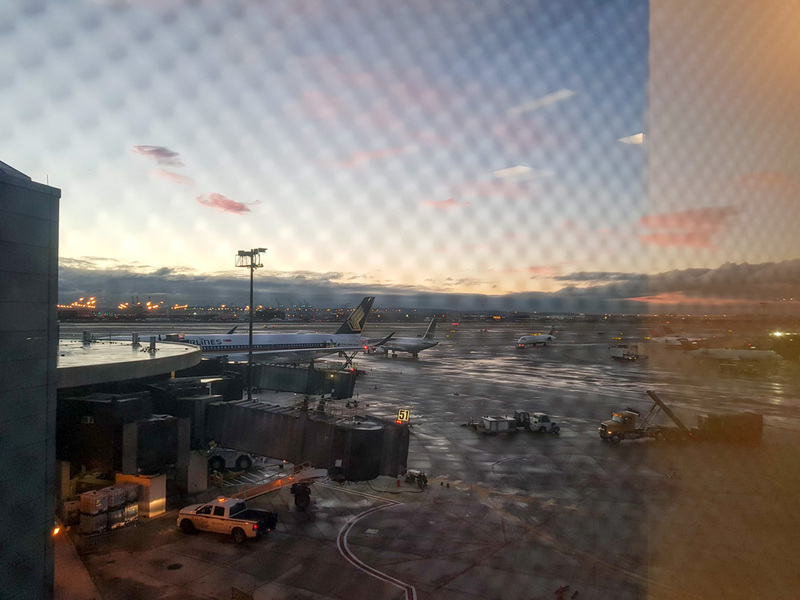 With the early 0945 boarding time, one would need to leave New York City around 0600 to ensure that you’d have enough buffer time, in the event of any delays. Thankfully, the December roads were clear, but the pitch dark roads meant little to look out of as the cab made its way to the airport. 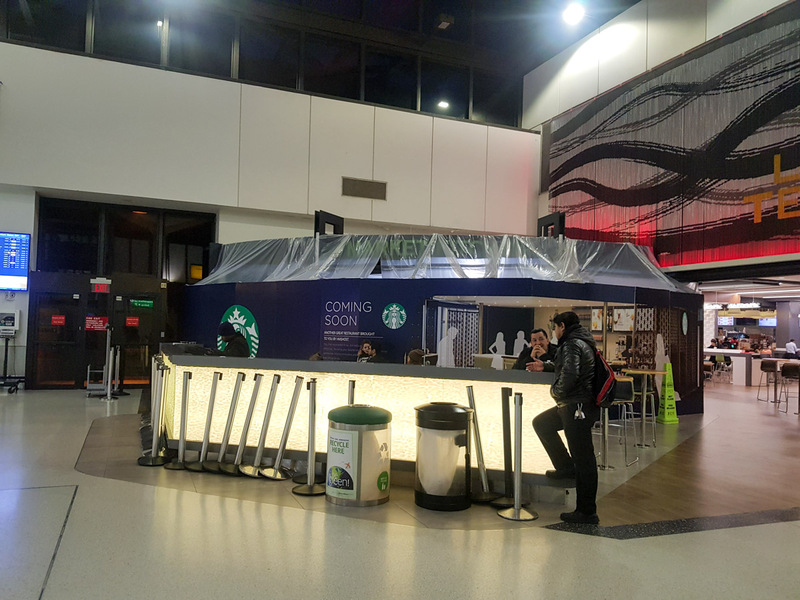 With a quick 30-minute car ride with little traffic from mid-town Manhattan, the SQ check-in counter was not open the time I arrived, and that is a good thing. There were a few folks ahead of me which were equally eager to make their way on the plane and be on the way home. 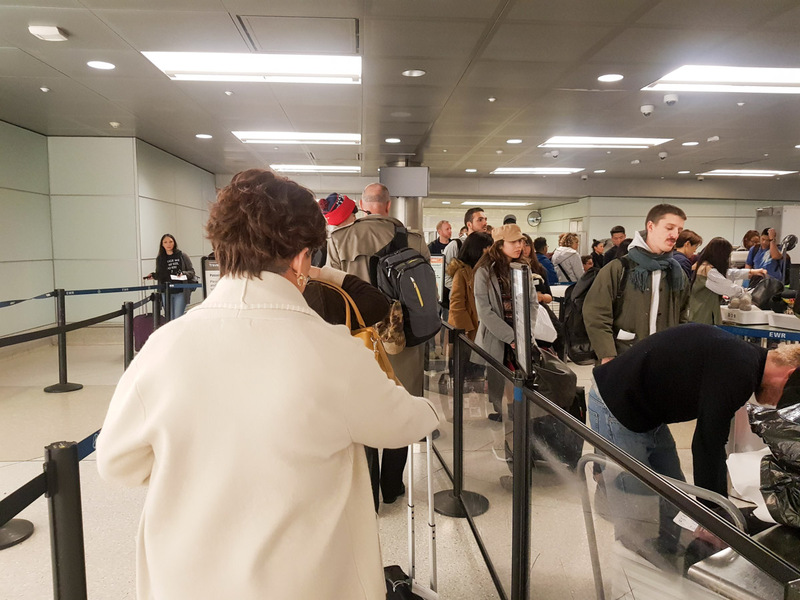 Eventually, the counters opened at around 0715 and checking in was a breeze, considering there were only a few early birds at the airport. 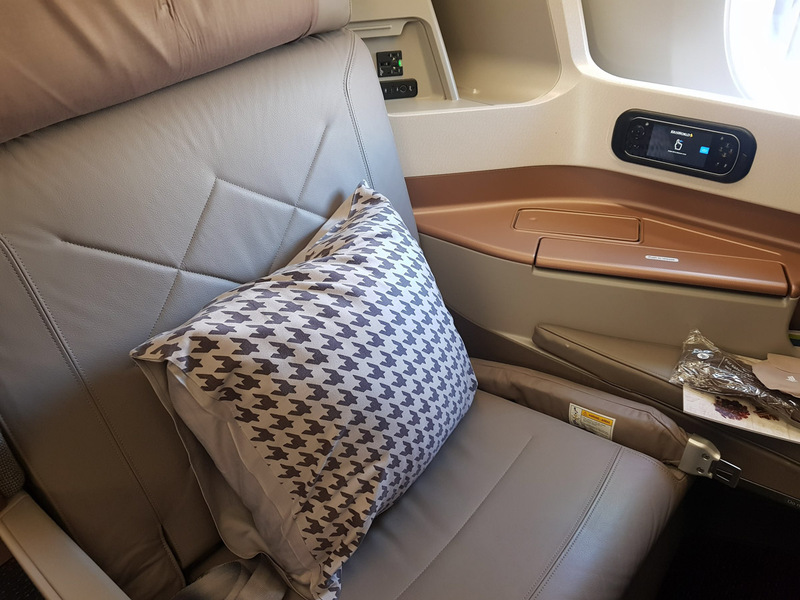 In addition, as the seats for the particular route starts from Premium Economy, the total volume of passengers would be smaller in number, due to the smaller capacity of the aircraft. Once checked in, there’s actually little to explore around the airport this early in the morning, as most of the stores were closed. 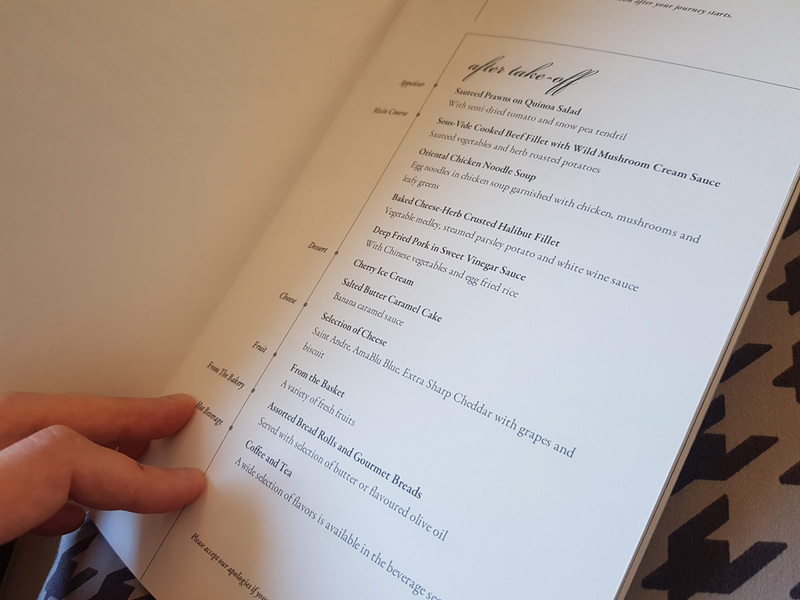 The next best thing to venture forth would be the airport lounge but before that, you would have to get through immigration and security checks. Even pre-government shutdown, the immigration at EWR is pretty much the great equaliser and this is by far the best reason why you should get to the airport early. While it might look all peaceful from the exterior, the bottleneck here is real. By US standards, the part actually took relatively fast. Having queued for about 30 minutes, it was time for me to make a beeline for the airport lounge. 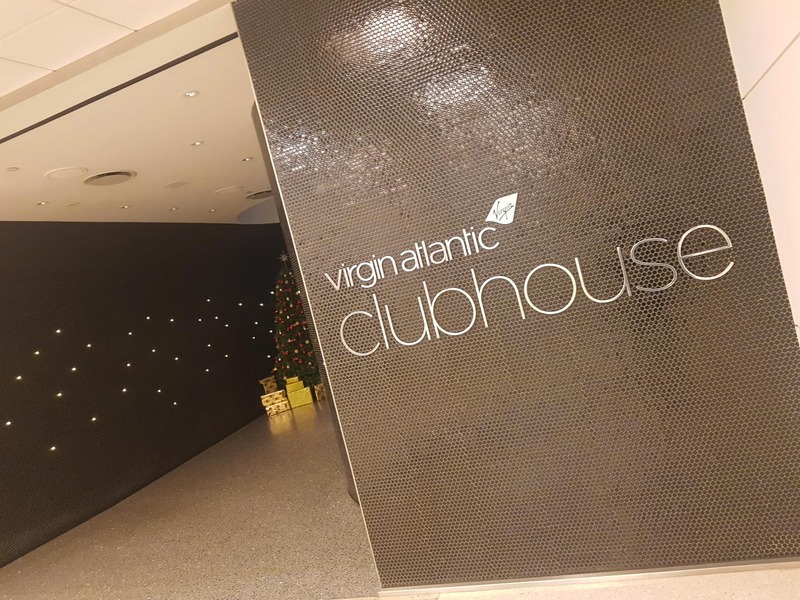 SQ doesn’t have their own lounge at EWR, and has a partnership to share the Virgin Atlantic lounge, which is certainly up to par. 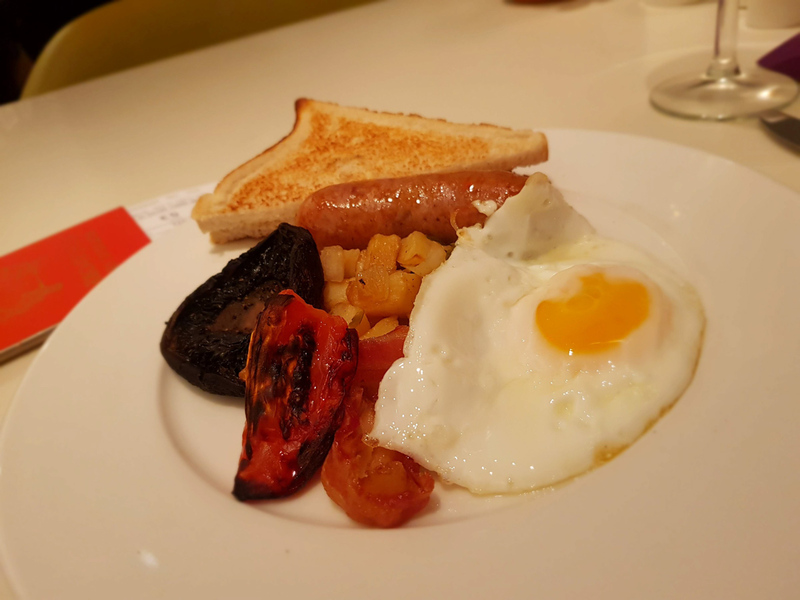 Nothing is quite comforting as a British Breakfast especially in a cold winter’s morning. 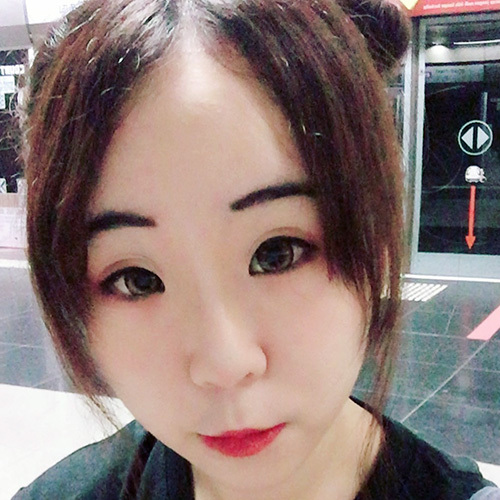 Alas, no laksa, chicken rice or anything local to remind Singaporeans of home. With the clubhouse being one of the few places open this early in the morning for the flight, the venue did not fill up as much. Business travellers would be more than able to catch up on their emails just before boarding. Making your way to the gate will be a short trek as it’s placed at the far end of the airport. Considering the lower volume of passengers for the flight overall, there was still plenty of seats left around the gate. 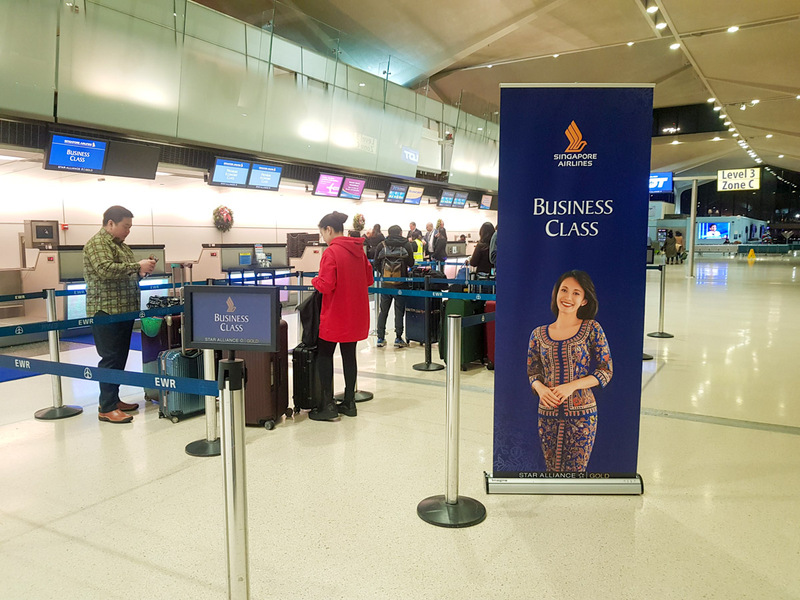 Singapore Airlines certainly is making the best of every opportunity to highlight their claim to the longest flight crown. Getting in the seat, it’s always nice to have so much space to place your stuff around. 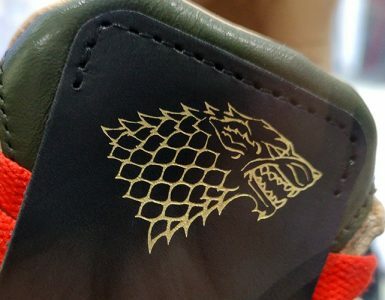 With the shoes and glasses each having a nice place around the chair to be tucked in, there’s no fear of them going missing or knocked over mid-flight. 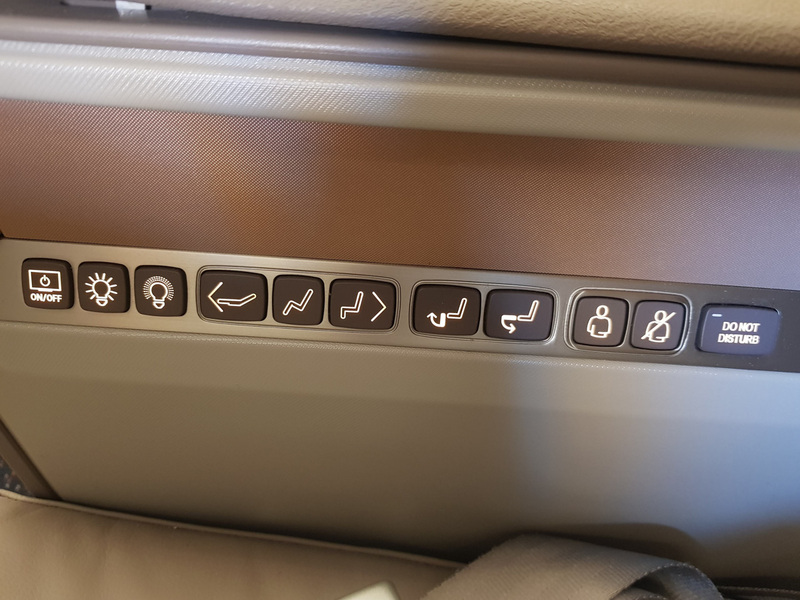 The business class configuration for this flight is a 1-2-1 system so if you’re looking for a bit more privacy you’re better off by the sides. The centre column of seats has a divider which you can pull up for much needed quiet time. After all, the perk of business class is hopefully not having to interact with anyone through the entire flight. 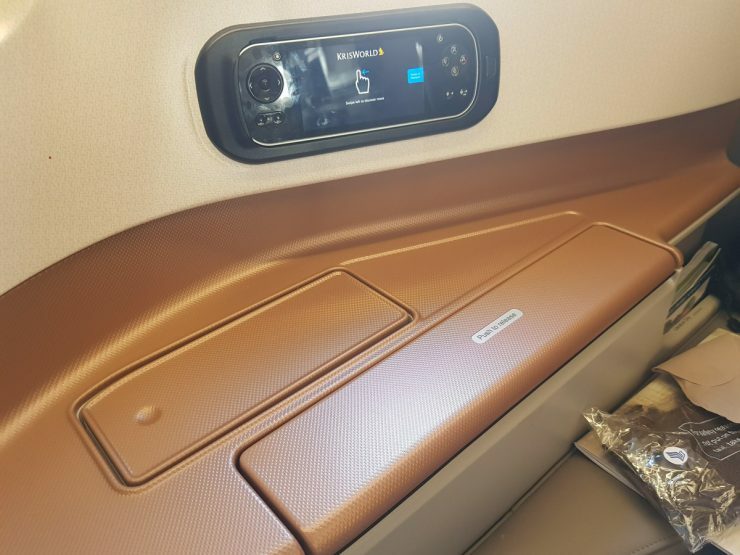 Passengers pretty much have all the comforts they would need to be glued to their seat the entire flight. 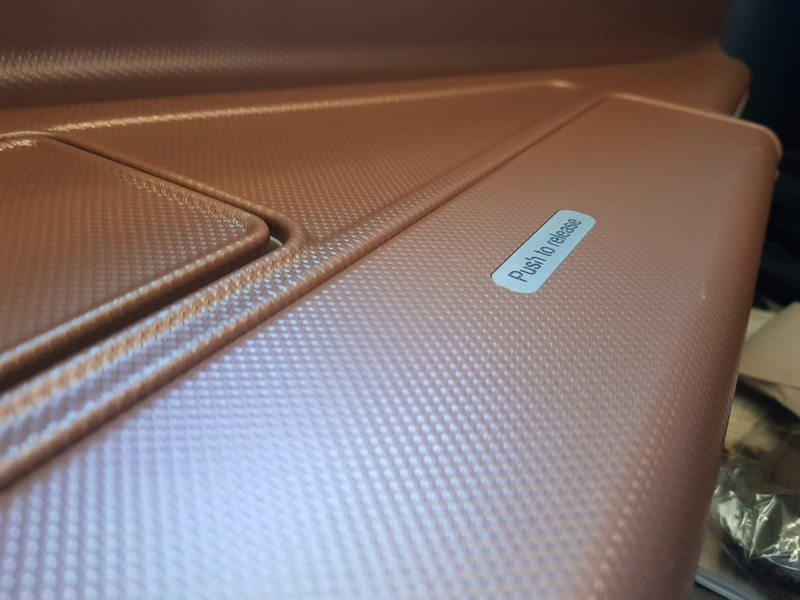 With all the essential controls with quick access to your fingertips, there’s no need to fumble around to ensure that your seat reclines in the right direction even in the dark. 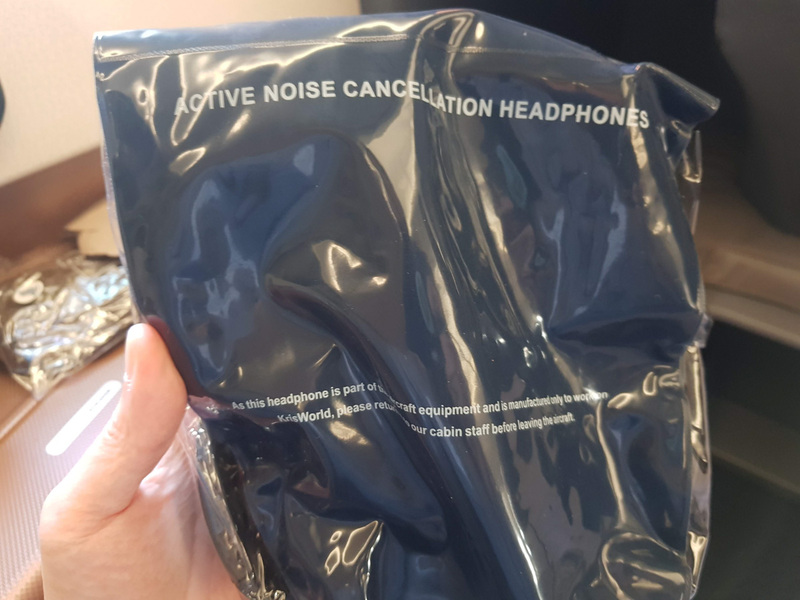 The most essential improvement to the entire experience would be the inclusion of SQ’s own noise-cancelling headphones. These headphones make a big difference to help carve up your own private space while in the air. While it’s functional, frequent travellers should always consider going one step further with Sony’s WH-1000 XM3 noise cancelling headphones. 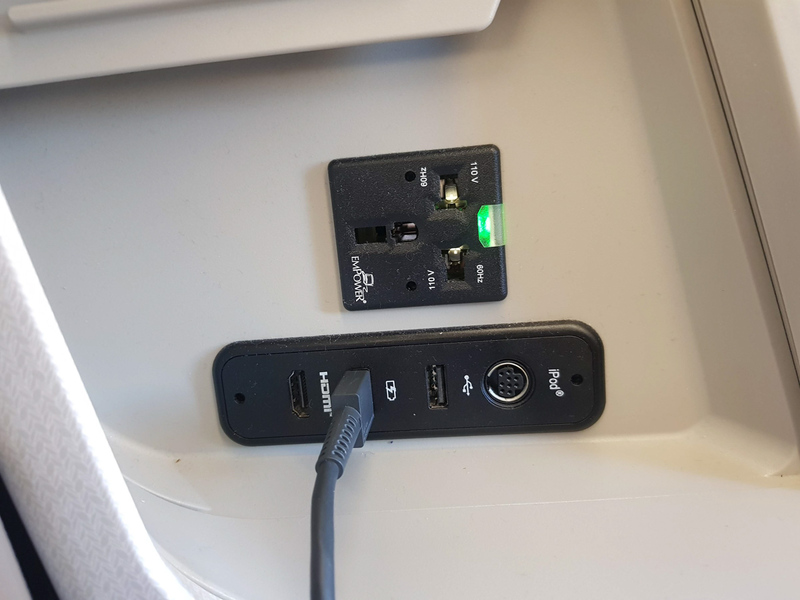 SQ’s headphones do great while plugged into the in-flight entertainment system but doesn’t rate as well when you’re lying on the side while trying to sleep. With the in-seat comforts settled, it’s time for Singapore Airlines to take it one step further. 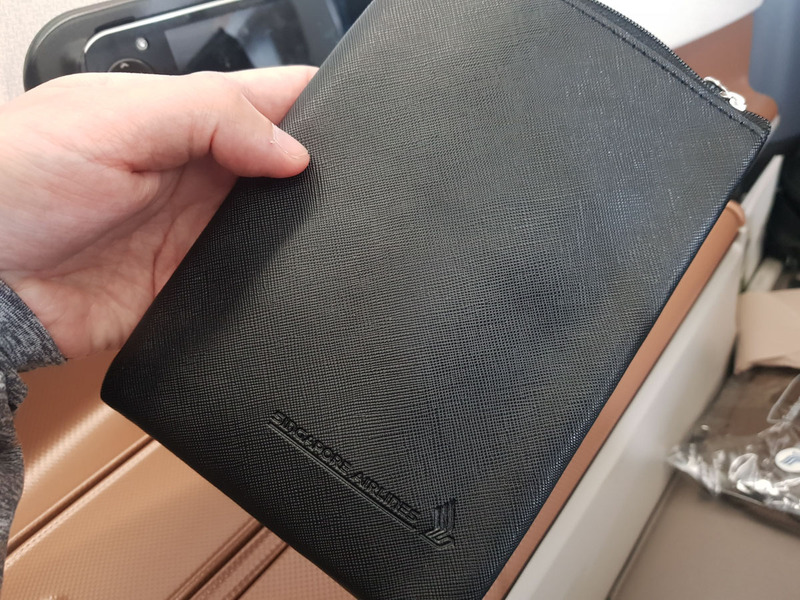 SQ has been giving out small amenities kits to passengers, which they didn’t do so with great frequency in the past. 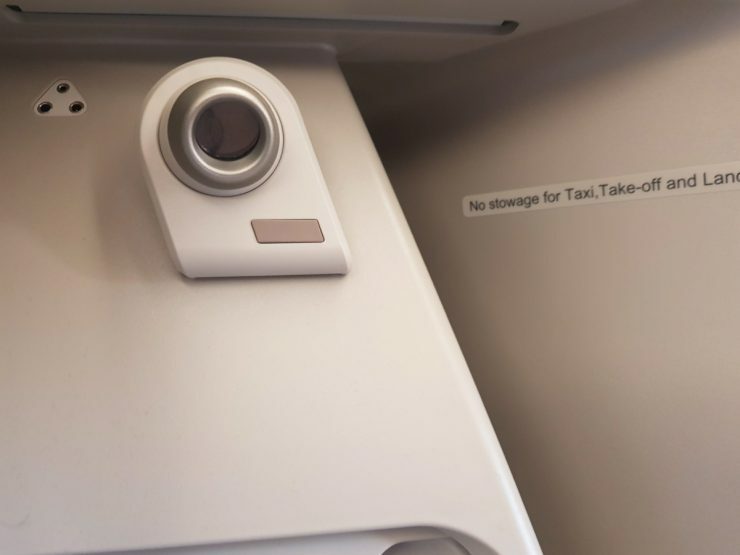 This is probably to bring the airline up on par with what other airlines have been doing. Even so, the Asian mentality of keep costs manageable is apparent. 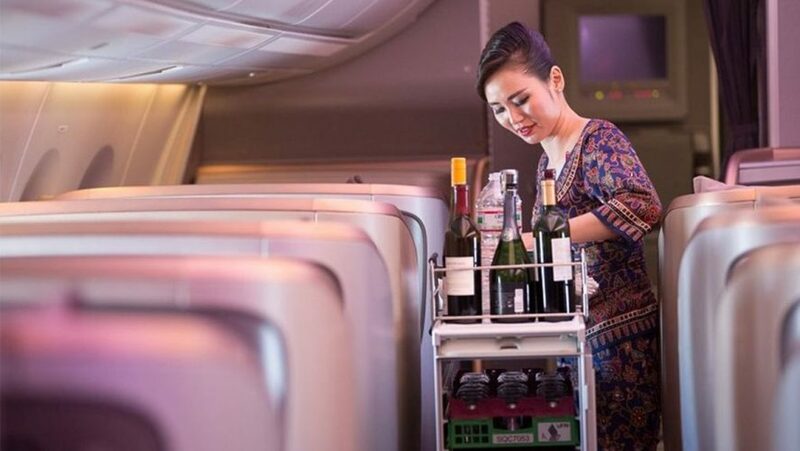 Instead of handing out an entire bag with pre-packed travel essentials, passengers would have to pick and choose as the attendants push the cart of goodies down the aisle. 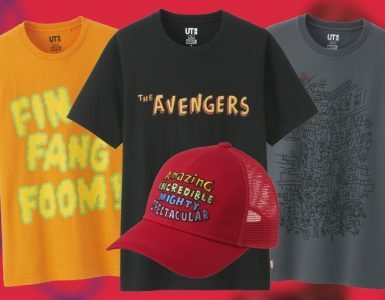 The only thing missing from this would be the inclusion of pyjamas, which come in super handy for long flights. Maybe that’s for first class. 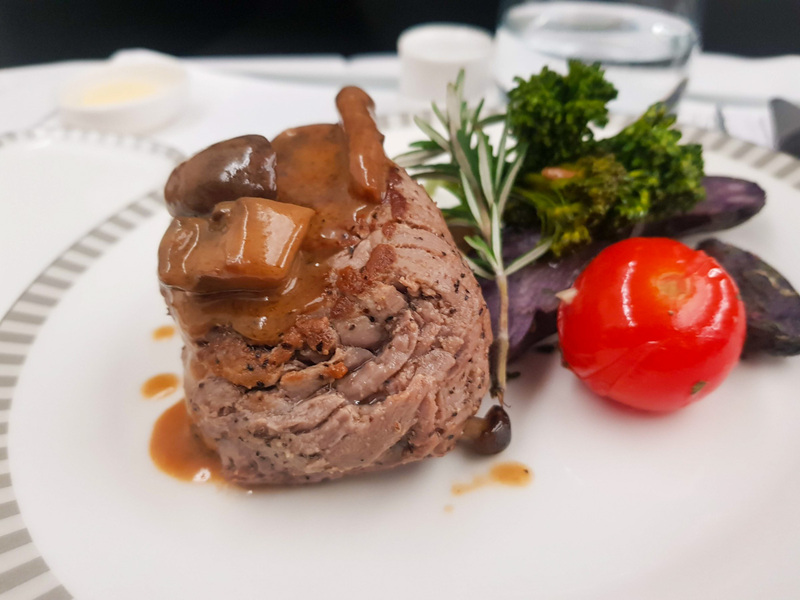 While airline food has come a long way since, but also regressed with budget travel, being able to slice into a juicy cut of beef with proper cutlery is a comfort much reserved for the well-heeled. Thank you Singapore Airlines. The wonders of modern refrigeration and cooking prep methods have certainly made a great impact on airline travel. While I was expecting the beef to taste rather dry, the cut of meat was able to retain a good amount of moisture despite it being cooked to somewhere between medium well to well done. 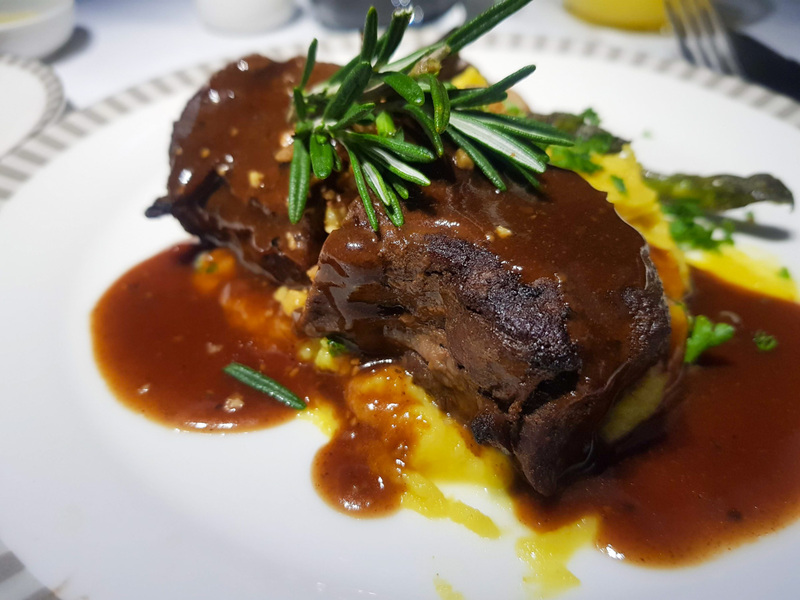 Obviously, it’ll be not a fair comparison to anything we’re able to enjoy on the ground, but the food is certainly something you’d want to wake up for and is a nice treat to punctuate between your sleeping cycles. 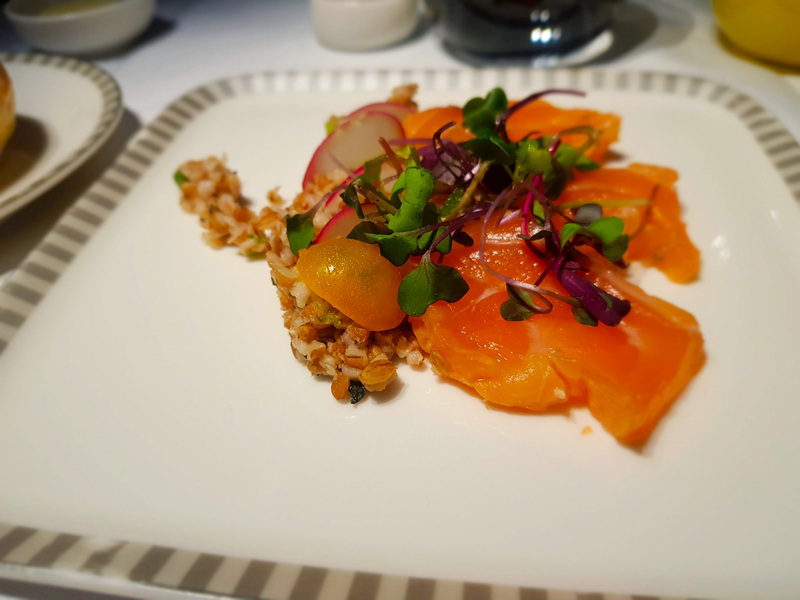 One of the biggest reasons why Business class costs so much in general in how much it affords their core audience – the business traveller. Being able to get on the plane, stay rested, and hit the ground running is a priority. 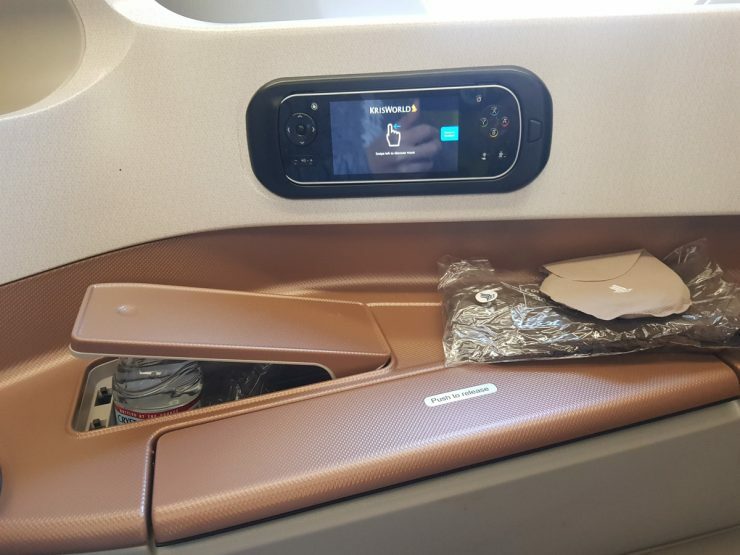 With SQ21, having to contend with jet lag is certainly made easier with all the comforts provided by the airline. If you’re a side sleeper like myself, I picked a window seat as I tend to sleep on my left. There are certain seats which allow for back-sleepers but those are rare on this flight. As you’re mainly on your side, this is where the once comfortable noise cancelling headphones provided by the airline see less appeal. It isn’t quite as padded and becomes uncomfortable over long stretches. The only challenge is how Singapore Airlines has designed how the seat eventually converts into a bed. 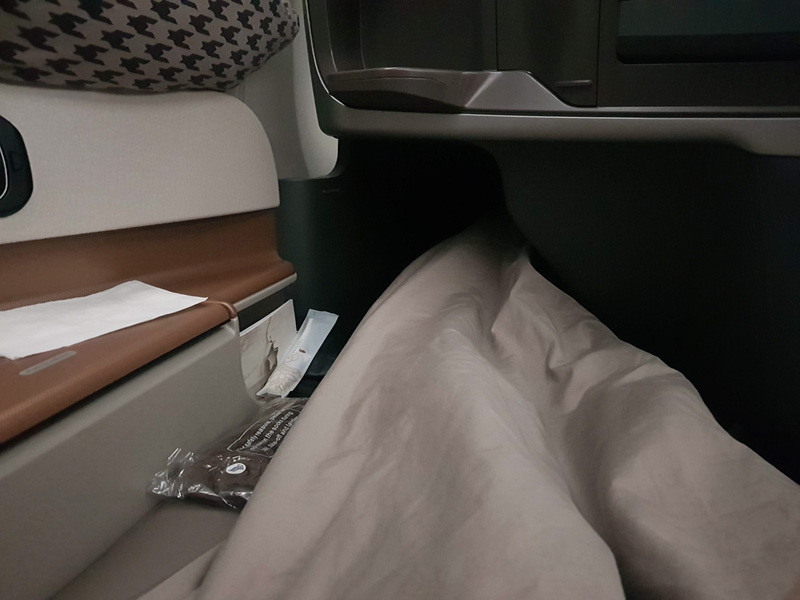 Out of the many times, I’ve tried converting the bed on my own, most have been met with failure, thus resulting in me having to bug the busy flight attendant to come to my aid. At the core, being able to sleep throughout my entire flight fully extended is a great boon. The seat fits my 1.77m frame nicely with a good amount of space to stretch out ever so slightly. Jet lag? It was never an issue when you’re able to sleep most of the flight just as long as you’re tuning your internal body clock for the destination. From start to finish, there’s no doubt that being a business class passenger on Singapore Airlines is a luxury many will strive to experience once in a lifetime. 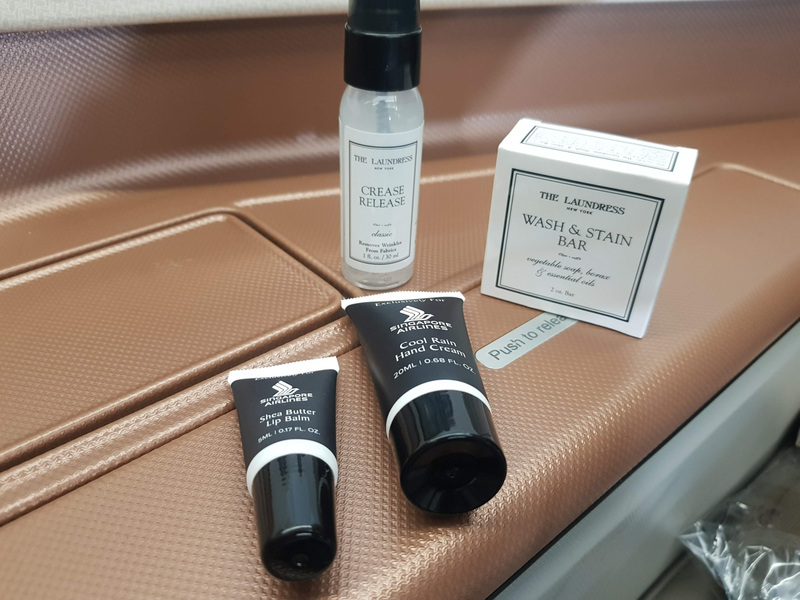 When it comes to an extremely long flight like a journey from New York to Singapore is where all these small comforts come into play. 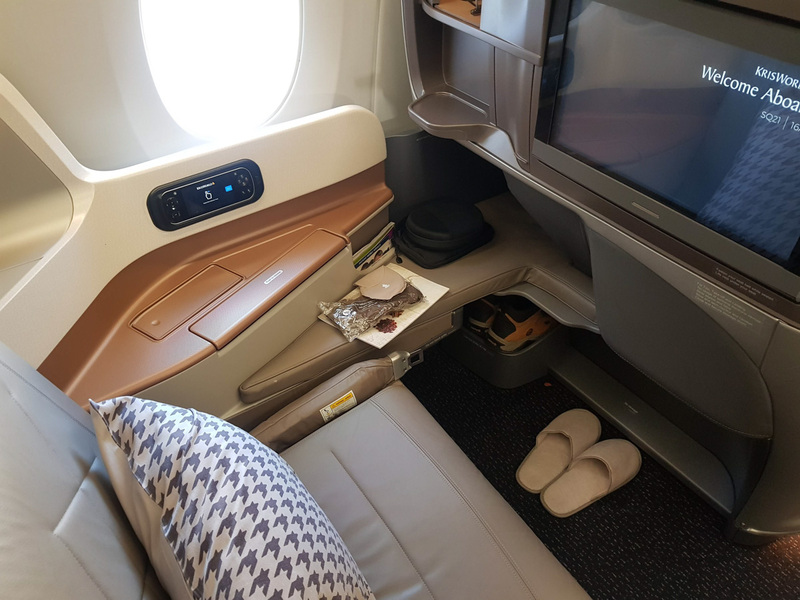 Nothing quite beats having such a long leg to experience the best Singapore Airlines has to offer, and considering the price of the air ticket, it’ll be hard to fault if all you’d want to do is experience the comforts of earth 35,000ft in the air.